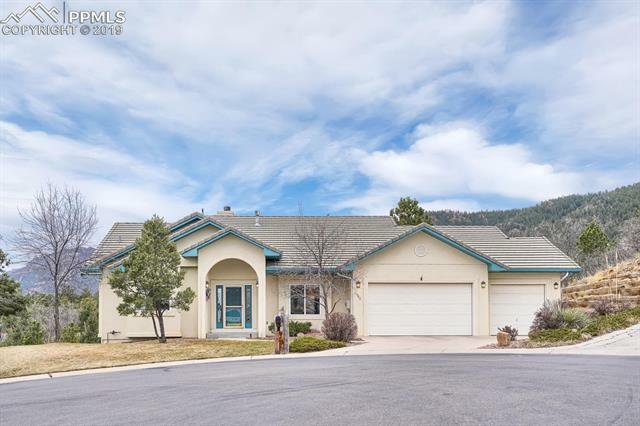 Colorado Springs real estate in the Skyway Heights neighborhood offer breathtaking views and are just minutes away from two great parks; Bear Creek & Cheyenne Caynon. Located just north of the world famous Broadmoor Hotel, you will experience a great vantage point for the city that offers outstanding views of the Downtown Colorado Springs skyline, the Broadmoor, Cheyenne Mountain, and Garden of the Gods. Nestled in the foothills of the Front Range, Skyway Heights is an exclusive community of beautiful homes. Many are stately and newer built homes. If you love the amazing scenery that only Colorado can offer, you'll want to consider being tucked in among acres and acres of City Park and National Forest land that the Skyway Heights neighborhood is famous for.